FEP is an independent, non-commercial umbrella association of book publishers associations in the European Union. 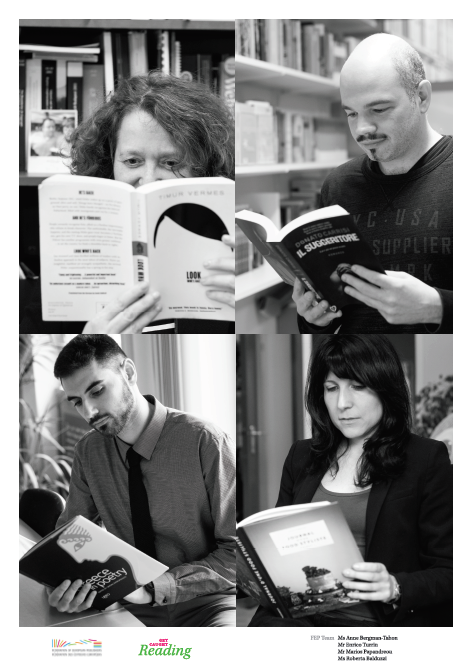 FEP represents 28 national associations of book publishers of the European Union and of the European Economic Area. FEP is the voice of the great majority of publishers in Europe. Founded in 1967, FEP deals with European legislation and advises publishers’ associations on copyright and other legislative issues. The book is the first cultural industry in Europe with an annual sales revenue of book publishers of approximately € 22 billion according to a survey conducted by FEP for the year 2014. A total of about 545,000 new titles were issued by publishers in 2014 and approximately 125,000 people are employed full time in book publishing. (more information in the part ’statistics’ of FEP website).